I don’t know about you, but find it so difficult to get back into writing posts again once I’ve had to take a break. It’s not that I don’t have any ideas for posts, I’ve got at least 7 half written drafts in my notes plus a notebook full of ideas. It’s not even that I don’t know what I want to write; I’m always writing posts in m head and planning out what photos I’d take with them. It’s that when I sit down in front of my computer or pick up my phone to actually start wringing the post, my mind goes blank. I freak out that I’ll sound too formal or forced, that I’ve lost the ability to write and that no one will find my post interesting anyway so why am I even bothering. This is something I really hate doing. I’ve always hated looking at recordings of myself in school plays or talent competitions, and it seems reading my own writing is no different. It just makes me cringe! However I’ve found reading my own posts really helpful in finding my own “voice” again after taking a break. I normally just write how I would talk, but when I’m nervous or uncomfortable I slip back into talking very formally. It’s actually how I used to talk in real life for a long time and I only made myself stop because I hit secondary school and was getting badly bullied for it. Even now I still slip back into doing it more often than I’d like. Don’t get me wrong it’s great for writing 10,000 word essays at uni, but not so helpful when you’re trying to write engaging blog posts! Reading my old content helps me get back into my “blogging mode” and helps me get back into the flow of writing blog post again. Plus its a great excuse to look through my old posts and work on some behind the scenes things like updating old links and checking the SEO score of a post. I think the thing I find most difficult about blogging is coming up with the title for a post. Trying to find something thats good for SEO but will also make people want to click on the link and read it is really difficult. It’s actually put me off writing posts in the past because I couldn’t think of a good enough title for it. So I’ve decided to stop even trying to come up with a title; I’m just going to write and worry about that later. I start out with a general idea of what I want to write about and then just write. No thinking, no worrying about if its good enough to post, just typing whatever comes into my head. Don’t get me wrong, most of these will never actually get published and even those that do will have gone through at least one proof reading and editing session. But getting rid of that pressure of getting it right first time when I’m trying to draft out a post has been so helpful! 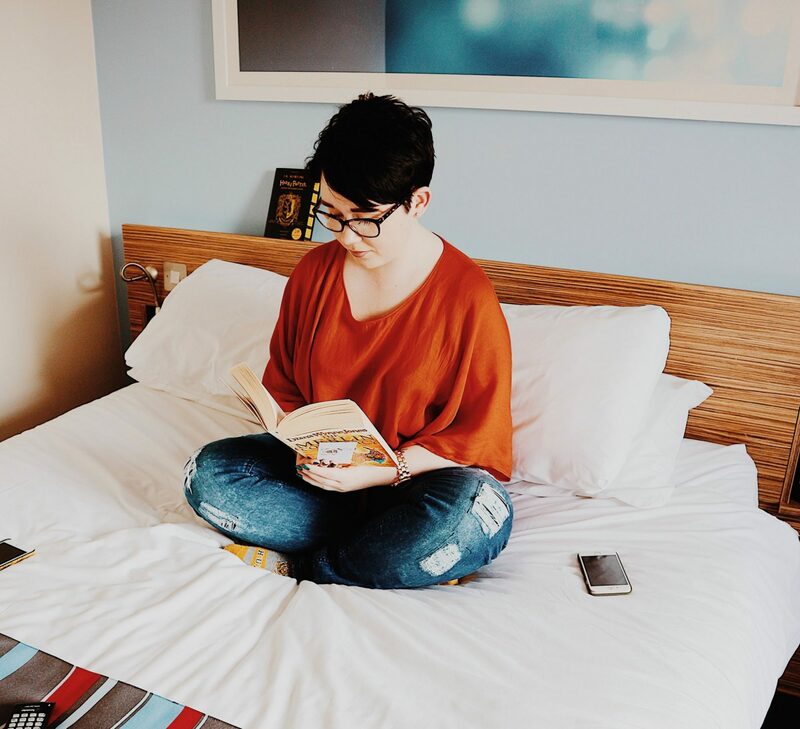 For me, taking a blogging break doesn’t just mean I stop writing posts or promoting my old ones; I seem to stop going on social media full stop. I don’t really mean to, I just go into my own bubble and forget that the outside world actually exists. I’d pop back on every so often to watch an instastory or two, but I wouldn’t really engage with peoples content. I always feel so disconnected when I do this though and worry that not posting regularly will make me loose all the followers and engagement I’ve worked so hard to get over the past few months. 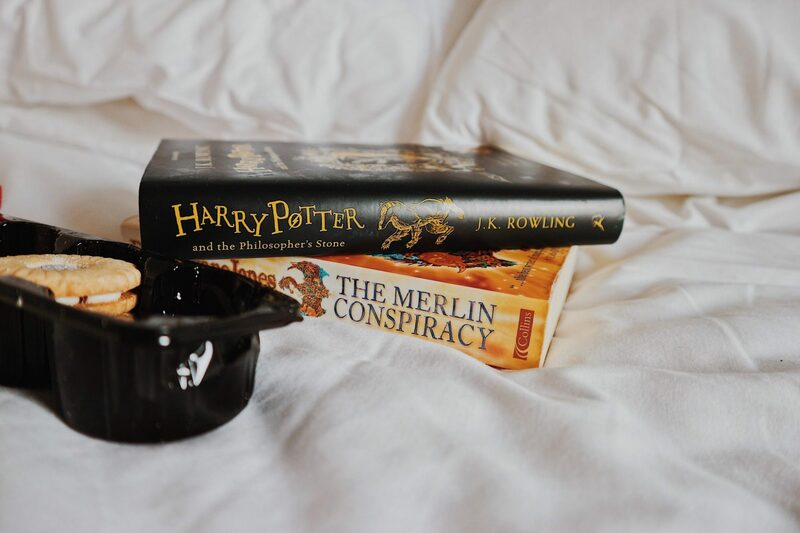 So when I finally get back into blogging again, I try and make an effort to spend more time that I usually would on social media and catch up on anything important that I might have missed. Getting back into the blogosphere and feeling like I’m actually part of the community again can really help my motivation and I’ve noticed that the lethargy and self doubt I usually struggle with doesn’t last as long when I do this. What is your favourite way to get back onto blogging after taking a break? I’ve been there. Ive even deleted a whole blog once to start over. I felt like i had lost all interest of followers and so on. But I have been pretty consistent now, and I believe im slowly growing. I think it is important that you just write once you get back on and not be too critical at first. You can always re-read and make sure that your content is upto quality. I especially think that the engaging part is important too. Aww Jade, I can totally relate to this right now. I haven’t so much “taken a break” but I’m having a lot of doubts about my own writing and it’s killing me a bit! I love these tips for getting yourself back into it. Reading your own content does help give you a little well-needed boost and a reminder of just how much you love it. I always find going for walks on my own and just letting my mind wander brings fresh ideas and motivation! Aww I’m sorry to hear that Alice! 😔 I love reading your blog and your writing style is awesome! Love this post. I found the part about writing a title useful. I probably change my title 3-4 times while writing the post. These are all such great ideas! The engaging with other bloggers is something that definitely helped me get back into blogging after taking a five month blogging break. Reading other people’s posts, and celebrating their successes, really inspired me to come back and make my own. I agree with what you said about titles, too; I stress about them WAY too much. I try and remember that, as long as I have a generic slug in my URL, I can change the title to a better one after publishing if I need to. I change it on Pinterest with the amount of graphics I produce, anyway. That’s what I’ve been doing a lot recently. Going through old posts to update the SEO and what have you. It’s a great thing to do when you’re struggling to write new content. I loved this blog post, thanks for sharing your tips! Thank you for sharing your experiences and tips ‘n’ tricks! Maybe next time it won’t take me as long to just DO IT. Interesting – I’ve never needed a break – yet. I’m sure it will happen! (Apart from Instagram – I feel like a permanent break from that). I can read my own stuff without cringing – yet when it comes to watching myself on video – NO way. I’ll never be a YouTuber! I’m glad you’ve not needed to take a break yet ☺️ hopefully you never will, but it’s perfectly okay if you find you need to! I myself find it hard to get back to read my posts or even conversations with firends. However, for blogging, it has become a must for me to re-read my posts. In fact, I need to update them regularly with new content for SEO purposes. Especially the ones that have 3000+ words. I do like the idea of the post. The hardest thing to do is to restart something you’ve stopped doing for a while.